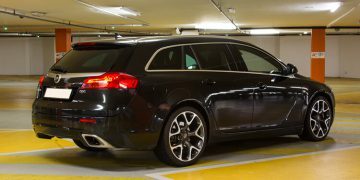 A long term test report on the Opel Insignia OPC Sports Tourer. 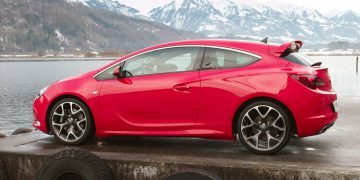 280hp, 400Nm and beautiful styling, the Astra OPC does not match a Megane 3 RS in the dynamic department, but has other charms. 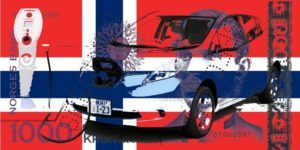 Norway is an outlier in electic car adoption. 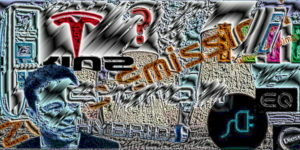 Climate change & EVs: inconvenient numbers ? Are electric cars cleaner for climate change ? 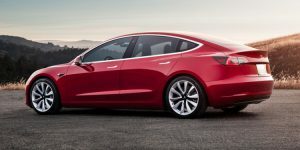 Tesla communicated production and delivery figures for Q4 2017. 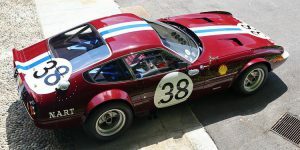 Villa d'Este, the european capital of classic cars.